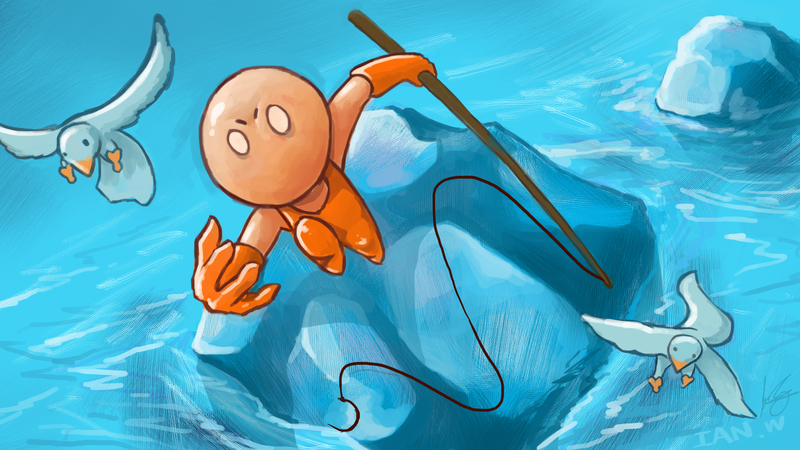 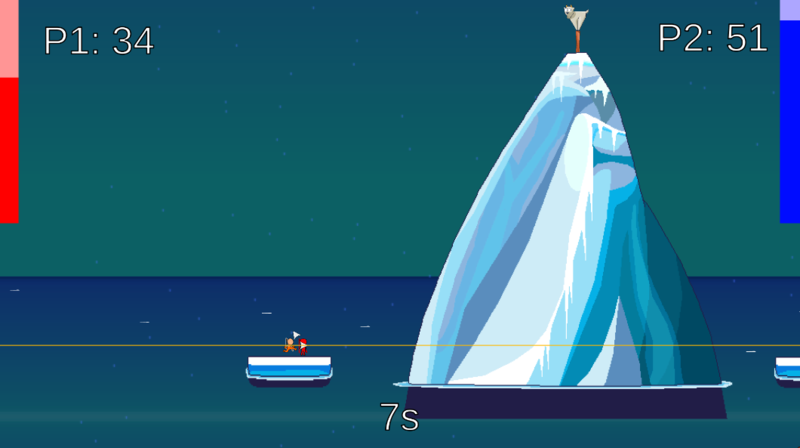 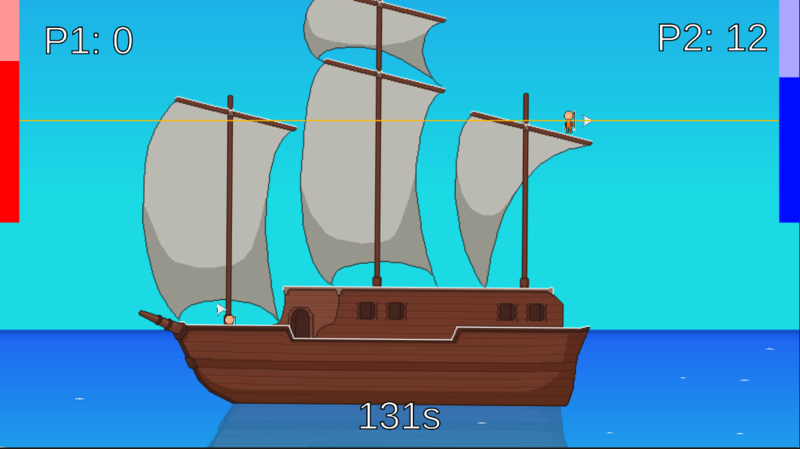 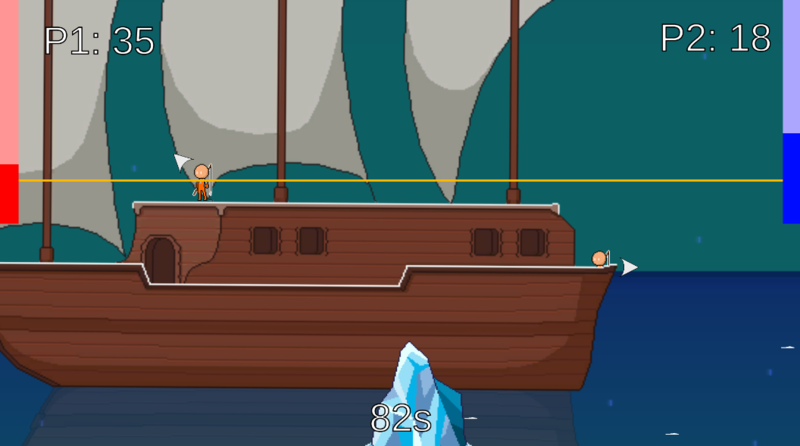 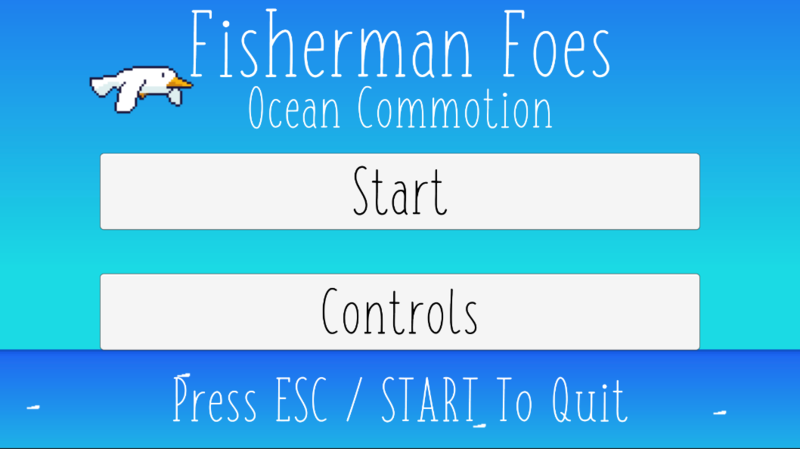 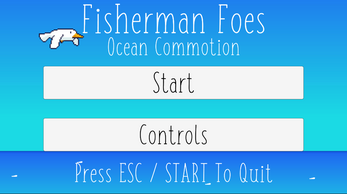 Grapple around the ship with your fishing rod and try to stay on top to score the most points! 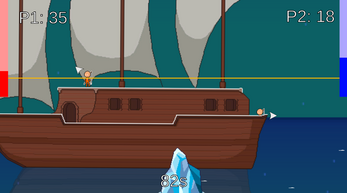 Use your momentum to beat your enemies and grapple onto them to throw them away! 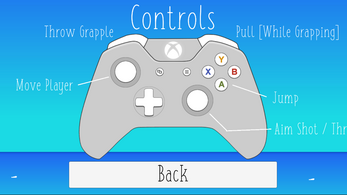 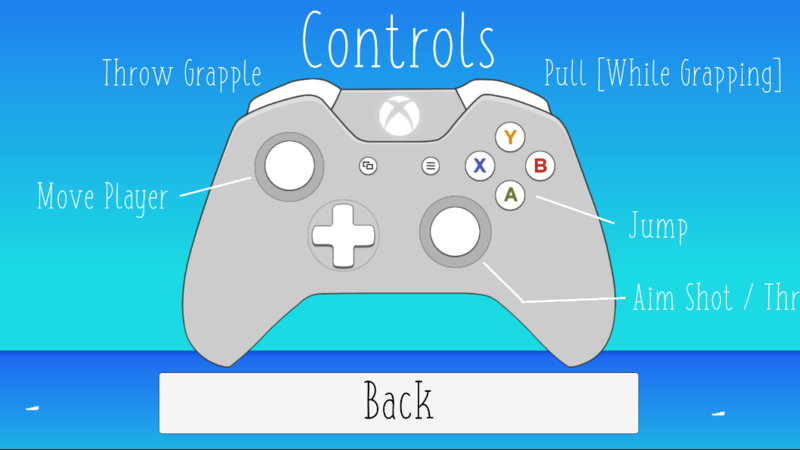 Select a character color in the setup menu!